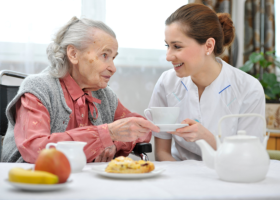 Ace Healthcare Services, Inc. is committed to providing you with an unparalleled level of quality home care. From simple to the most complex nursing assistance, we have them in our portfolio. Ace Healthcare Services, Inc. Serve the areas of Houston, Texas.